2 Bedroom Flat For Sale in Sheffield for £125,000. Only 3 Left Remaining On Phase 1! Build Has Now Commenced! Reserve Your New Apartment Today! Available on Help to Buy - Call Blundells now to avoid missing out on this fantastic development! 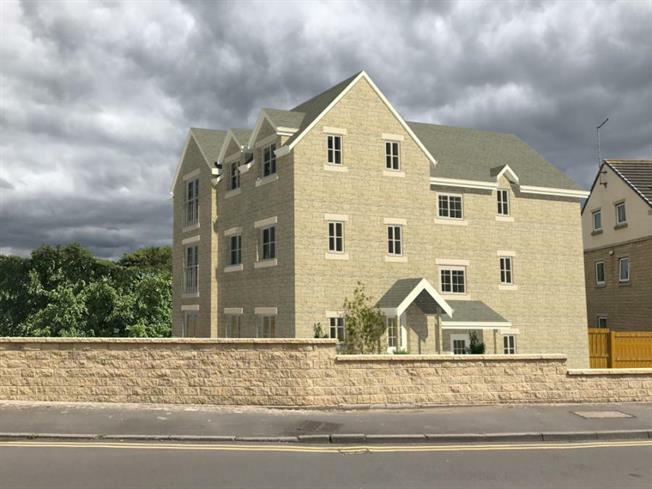 Sussex Road Phase 1 is a development of 6 stylish 1 and 2 bedroom apartments located close to the heart of Chapeltown. This location means you can benefit from the abundance of amenities available, from supermarkets to transport links to the local pubs and eateries. Building works have now commenced and the development is expected to be completed by Spring 2019! The two bedroom apartments at Sussex Road are a fantastic opportunity for those looking to take their first step onto the property ladder, and with Help to Buy available this means you can secure yours today with just a 5% deposit! Or if you're looking for a fantastic investment with great yields available, this could be the property for you. All the apartments have been thoughtfully designed to a high specification, and will include video intercom entry, allocated parking, and they will benefit from a 10 year NHBC warranty.